The new era of Pokémon is here. Check out serebii.net for the official list of Mega Pokémon. 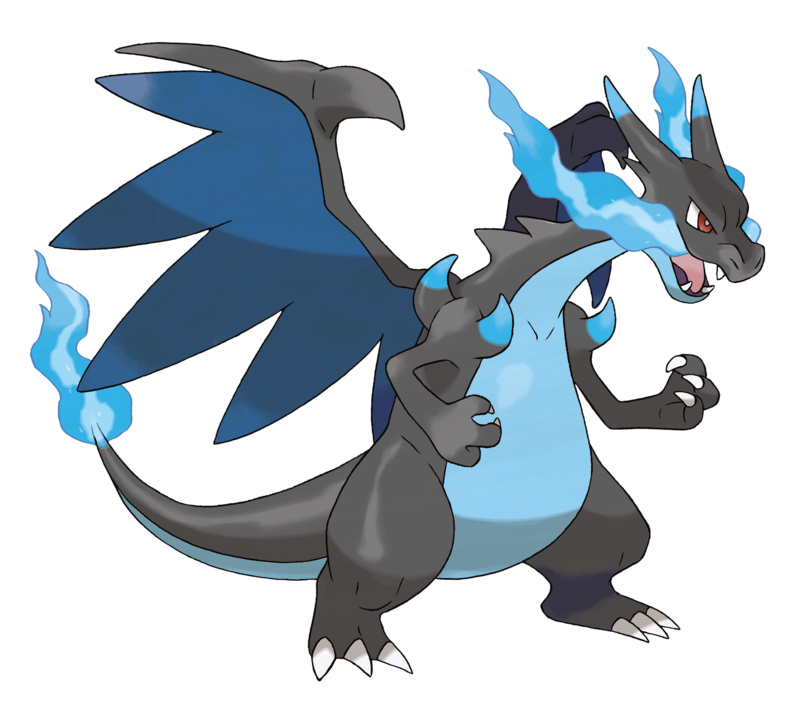 Mega pokémon are an element of the new game that have been heavily controversial. Are they ridiculously overpowered? Honestly, the stat changes aren’t the biggest deal in the world because they can’t hold other items such as life orbs and choice scarves. The ones that are broken are the ones that are improvements on already strong pokémon. For the most part, the lower tier pokémon that got mega evolutions just got some interesting changes that may not even get them into OU. I could be wrong, but I don’t see Mega Medicham or Mega Aerodactyl being used in OU too often. What else is controversial about these new pokémon? A lot of people do not like the designs. I can understand this because I am not the biggest fan of quite a few of them. I am neutral or worse when it comes to my opinion on most of the designs in all honesty. Making this top five list was difficult because I needed to find five that I actually liked. Oh well. I did and these are my five favorite mega pokémon. I like this pokémon for quite a few reasons. The first is the fact that I was a fan of Houndoom from the beginning. I like dog pokémon for the most part and Houndoon has the best design in this regard if you ask me. 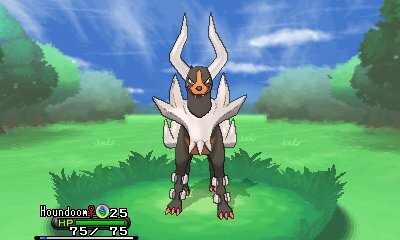 What makes Mega Houndoom so great? Well, it looks cool. You really get that demon dog feel from this. 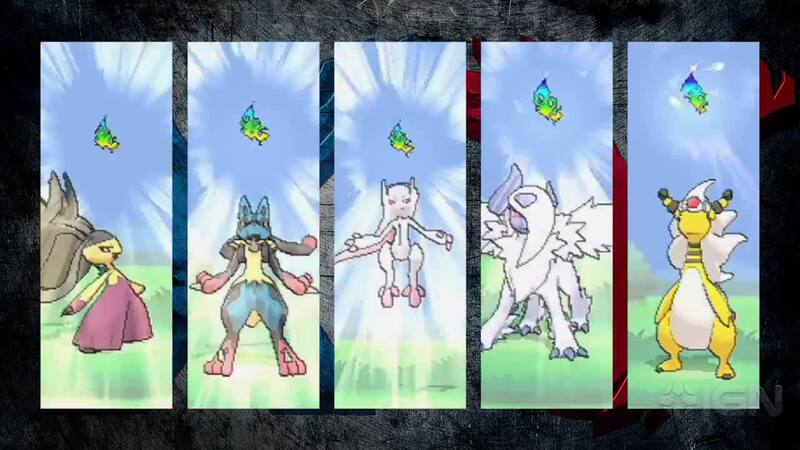 I almost expected three heads, but the Cerberus thing should have been saved for an official third evolution in my opinion. Then we have the stats. Increased speed, special attack, and both defenses. This is great because Houndoom always needed to be faster. It wasn’t slow, but it definitely could not keep up with the big boys. Also, as a special attacker, it appreciates the boost. Dark and fire make for good coverage as STAB fire blasts and dark pulses wreck a lot of things. Add hidden power grass, shadow ball, sludge bomb, or solarbeam for coverage with a great set up move like nasty plot and you are golden. Oh yeah, and the new ability isn’t too bad. Solar power makes you hit like a truck even though weather got nerfed. Let’s be honest here. Weather was too overpowered. Hail better still be fun. Once again, I like this pokémon because I like the original. Hail is my favorite weather and I think that it can still be viable now that we have a new snow warning pokémon. Well, as viable as it used to be anyways. What makes Mega Abomasnow great? Honestly, I think that the design is very underrated. The monstrosity that you see in the picture really shows off an abominable snowman which is the goal of the design. The thing is huge and it looks terrifying. As far as the statistics go, we are looking at some improvements and a downgrade. Both attack and defense stats saw significant increases, but the speed was cut in half. Not great for a pokémon that is weak to more things than it resists. It is still cool because it will hit like a truck and it can take things that aren’t STAB fire moves with those base defenses. If it wasn’t for the typing, I would say that a tank set would be nice. I will probably still be running hail utility with a STAB move. The ability stays the same, but it is great because it gives us the gift of hail. Regardless of the nerf, I still like weather. Heck, I might even like it more now that it requires more strategy. This was the best image I could find. This is a pokémon that I was very up and down about for a while. I wasn’t even the biggest fan of the original pokémon and that makes me a minority. Water and flying just isn’t that great as far as typing goes and I think that the design of the original was kind of overrated. Having said that, I love this new design. There is more going on in a good way and I appreciate that. What else is great about this pokémon? How about the fact that it replaced its flying type with dark. Dark will always be great offensive typing and i has decent coverage with water. The idea of trading a STAB bounce with a STAB crunch is just fantastic. With a stat increase in both attacks and defenses, we are looking at a monster moving forward. I do like the new ability. Intimidate and moxie are both great abilities, but mold breaker is definitely nothing to laugh at. You can get around things water absorb and whatnot which will be a great help. I don’t think that it will go Uber with its base speed, but this thing will be a monster in the meta game. Here is a pokémon that is very dear to me. I am part of the very small group of people who actually likes Mawile. 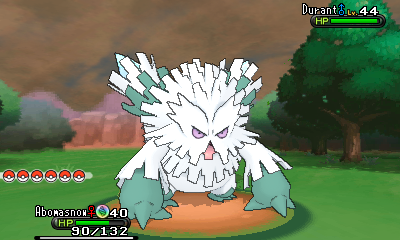 It is an interesting little pokémon that just didn’t have what it takes for anything besides a surprise factor in NU. Luckily, they decided to do a lot with this pokémon. The design looks badass as simplicity was the key to making it work. Add a second mouth and eliminate part of the cuteness factor. The typing change is great as fairy makes it immune to dragon moves and the list of other advantages is quite long. The steel typing even eliminates the weaknesses of being a fairy type. As far as stat changes go, the increase in attack and both defenses are nice. It may not be the biggest change, but it definitely helps. What really gets me is the new ability. Huge power is a big deal when your new base attack stat is 105. Azumarill wrecks things with a base 50 attack stat and huge power. Iron head with STAB just became a huge problem. 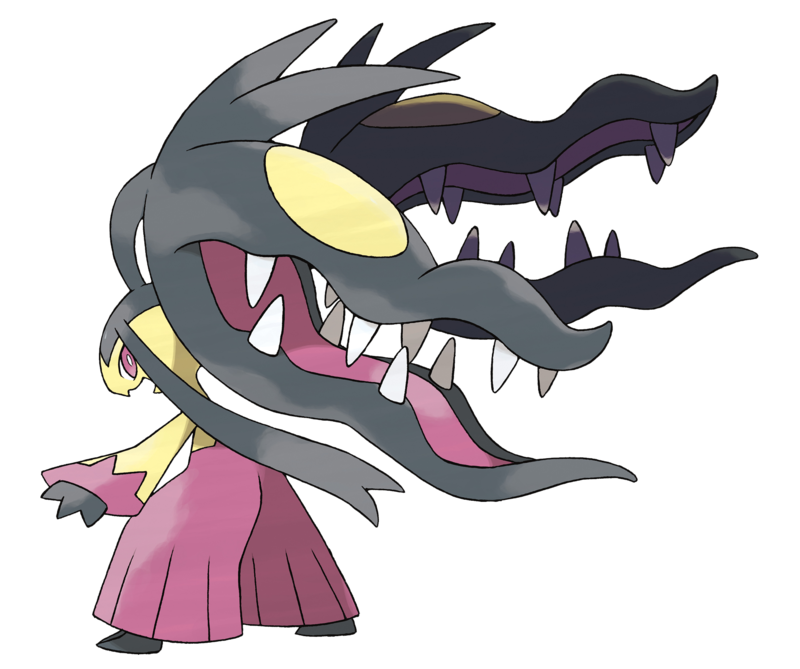 Overall, I will look forward to using Mega Mawile even if it can’t make it into OU. 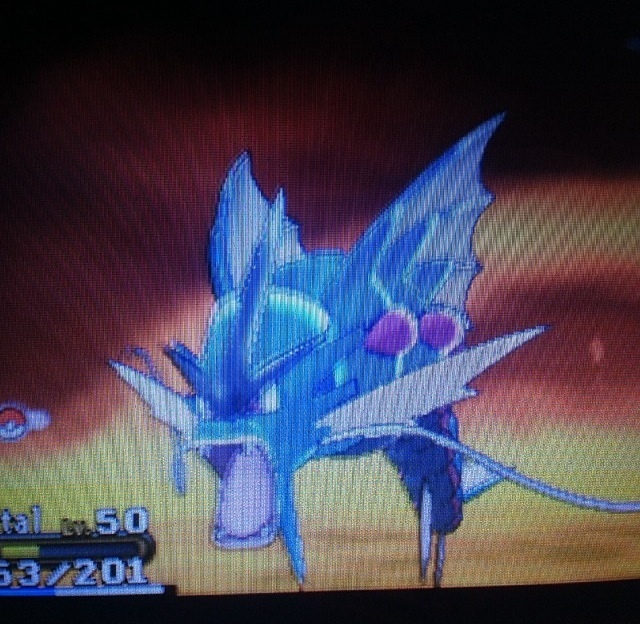 Dickpinch is ready for sixth gen. This is one that completely caught me off guard. When we heard about Mega Pokémon, we knew about things like starters and other popular pokémon. What I did not expect was an improvement made to one of the most deserving pokémon out there. That is right, we are looking at the revenge of Dickpinch. Fans of Haydunn will know what I am talking about. Pinsir was always the forgotten one when it came to cool bug pokémon. Scizor was cool when it was still Scyther and Heracross gets all of the beetle glory. Luckily, Pinsir won out with the Mega Lottery. I think that Mega Heracross looks really dumb and that the ability is useless without the addition of new moves. As far as Mega Scizor goes, I think that regular Scizor looks better. Mega Pinsir did that thing that haunts nightmares. It is a big bug that looks like the worst it can do is crawl, then it sprouts wings and traumatizes you. I love the wing design and the fact that Pinsir’s original look it still intact for the most part is a huge bonus. A lot of the Mega Pokémon had too much done and that is a bad thing. If you want to talk about stat changes, then this is a big one. Like Mega Houndoom, we got a speed increase and that can move you up a couple of tiers. Along with that, we are seeing better stats in both attacks and defenses. Did I mention that Aerilate is a badass ability. It turns normal moves into flying moves. 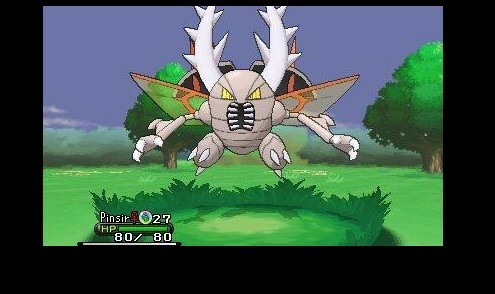 Mega Pinsir is part flying-type now and that means we get things like STAB quick attack. I would say that we need to worry about the typing, but you don’t evolve until after the first switch in. The typing is a good balance, but I will definitely make a team to support this guy. I will use a magic bouncer and a spinner if I have to. I am not the biggest fan of Charizard in general. Honestly, I like the idea of Mega Pokémon. It adds a new element to the game and that is always interesting. If you have multiple pokémon that could mega evolve on your team, then there is an added element of surprise that can really throw off your opponent. The stat increases are nice because it really helps out some of the lower tier pokémon. That speed increase for Houndoom and Pinsir could be huge moving forward. I don’t know how I feel about giving things like Blaziken and Gengar a new boost though. They were already great and I think that the beauty of mega evolutions comes from the boost to lower tier pokémon. I don’t know if it is the most popular opinion, but I am tired of seeing the same pokémon in standard play. Let’s balance things out. Having said that, I think that they do need to spend a bit more time on the aesthetics of these new pokémon. I like these five designs, but I know that at least two of them are debatable when I lose the bias. For the most part, the mega designs are too over the top and that needs to stop. Mega Manectric and Mega Heracross need to stop. Oh well, what do you think? Do you like the idea of Mega Pokémon? Do you think that the stat boosts make them broken? Do you like the new designs more than I do? What is your favorite Mega Pokémon?